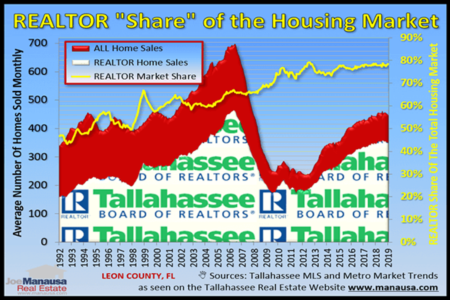 If you are in the market to buy a home in Tallahassee, you might be wondering "where have all the houses gone?" And if you are selling, you should be licking your chops. One of the biggest frustrations when searching for a home these days is finding something interesting online, only to discover another buyer already has it under contract! It does not make sense to go look at a home that you cannot buy, right? So why do all the big websites show these homes? They want to get your contact information and the more homes they have (even if they are not really available), the better likelihood they can get you to bite. 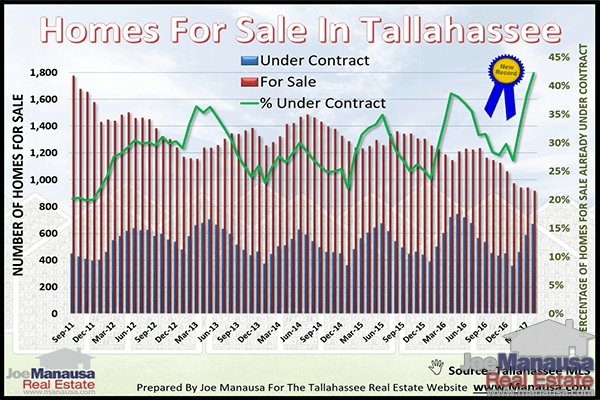 To show the significance of the difference between "what's for sale" and "what is really available," the green line in the graph above shows that more than 2 of every 5 home listings in Tallahassee is already under contract. 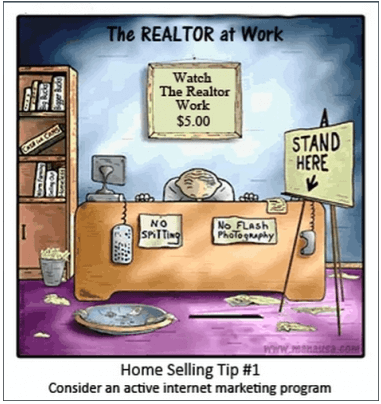 If you are buying, you better move fast when a new listing hits the market. If you are selling, are you already under contract? If not, why not? The key to getting top dollar in today's fast-moving real estate market is really about making an impact IMMEDIATELY when you hit the market. The key is to pull all the "ready buyers" out there to see your home at once, thus creating a competitive environment that is likely to produce multiple offers. I often hear "real estate professionals" say "it only takes one" when referring to find a buyer for your home, but that is a recipe for failure and less money for your home. It takes "more than one" to create a bidding war, right? We spend more marketing our homes each month that most agents earn in a year. Why? 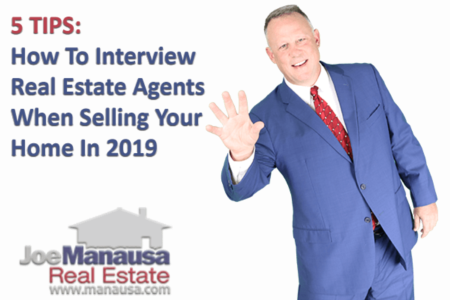 Because it puts our home sellers in the spotlight right away, and it gives them the best chance to increase their bottom line when they sell their Tallahassee home. In fact, our marketing of properties has caught the eye of Barbara Corcoran, star of ABC's hit reality show Shark Tank. She recorded the following message for us below. Whether buying or selling, why work with an agent when you can hire an entire real estate company? Drop us a line, we'd love to sit down and discuss your goals and needs with you and perhaps show you a better way to go about making your next move.